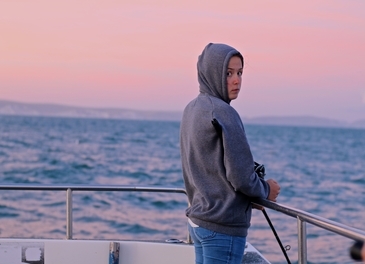 Evening fishing trips leave Weymouth Harbour at either 5pm or 6pm and are 3 hours in length. 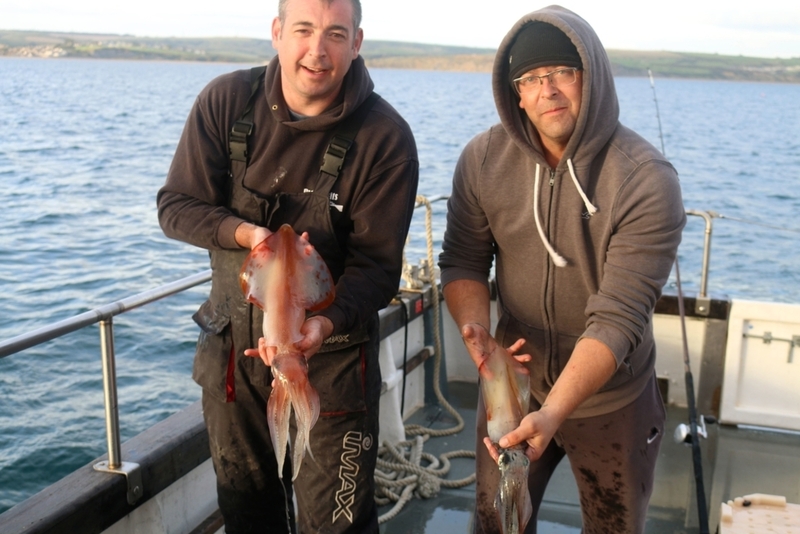 They are well suited to beginners wanting to learn how to fish as well as families and groups. 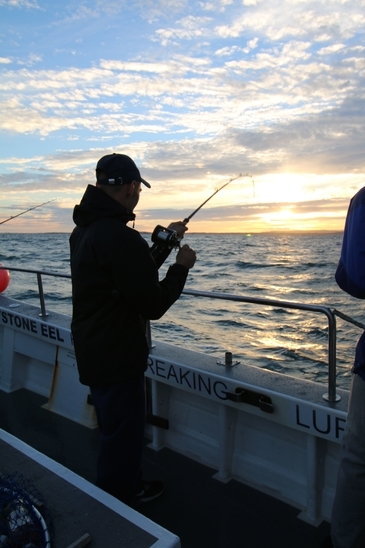 Experienced anglers also enjoy these shorter trips. 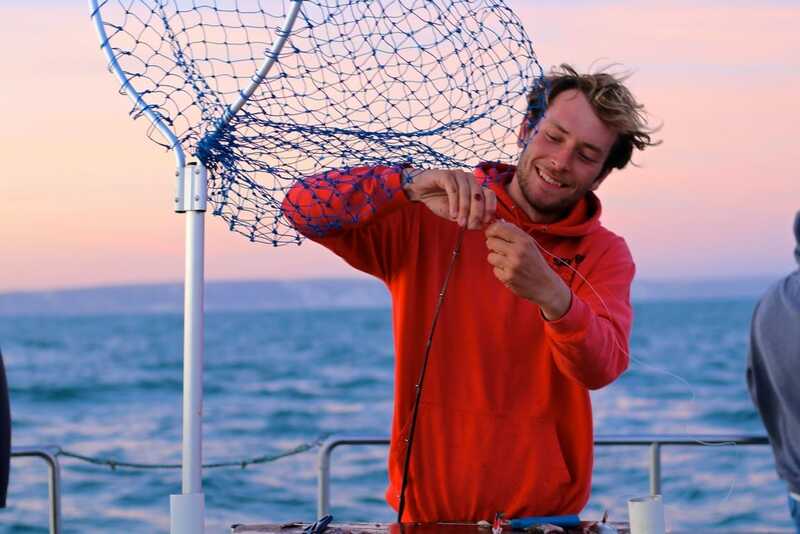 On evening trips we target a variety of species depending on conditions including Pout, Mackerel, Wrasse, Dogfish, Rays and whatever else decides to make an appearance on the day! 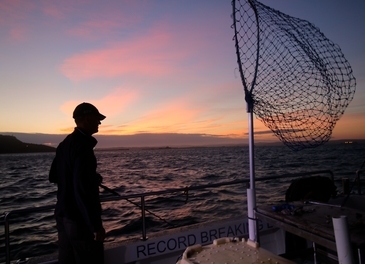 Evening trips are the perfect way to finish a summers day and offer a great opportunity to see the sun set over Weymouth and the surrounding coastline from a unique viewpoint. 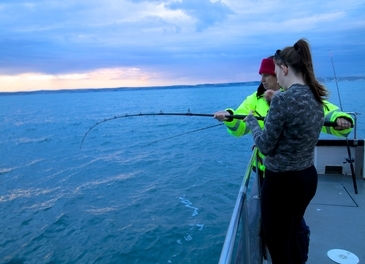 All rods, reels, tackle and bait are provided . 3 hours £25 per person per trip. 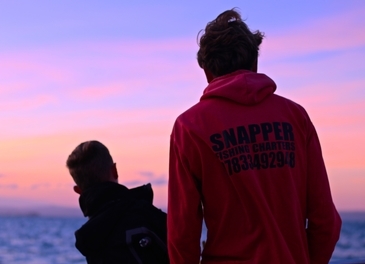 Aboard Snapper Charters we offer two options - charter the whole boat for your group or book an individual space. 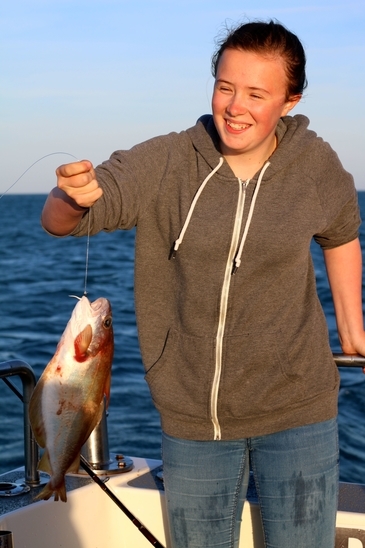 These relaxed trips offer the perfect introduction to fishing and are great fun for all the family. 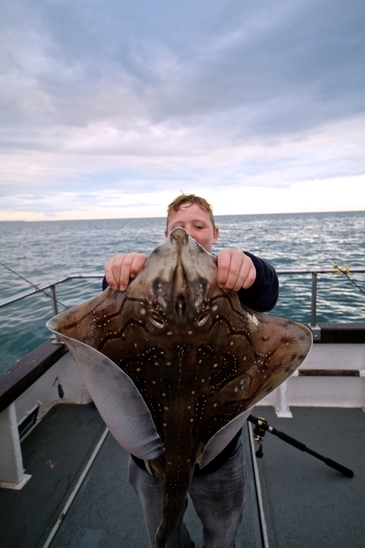 Children love learning about the fish and Skipper Luke will answer any questions you may have. 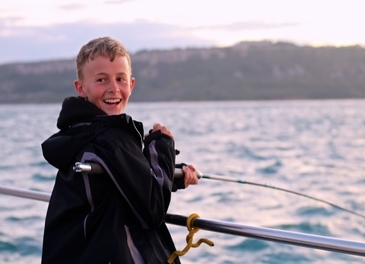 If you've never fished before Luke will show you how to use the fishing rod and reel, how to bait the hook and what you should be feeling for. If you think you've caught something, give him a call and he will talk you through landing the fish and net it for you. 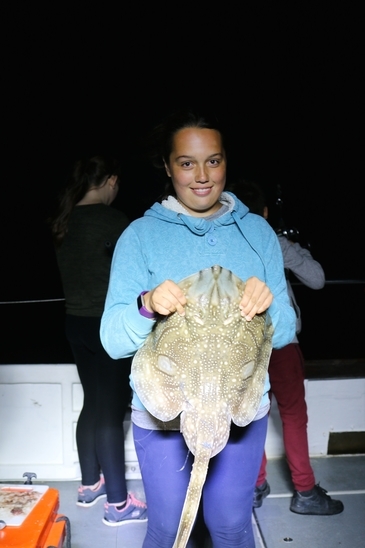 Depending on what you fish and its size you may be able to take it home to cook on the BBQ. 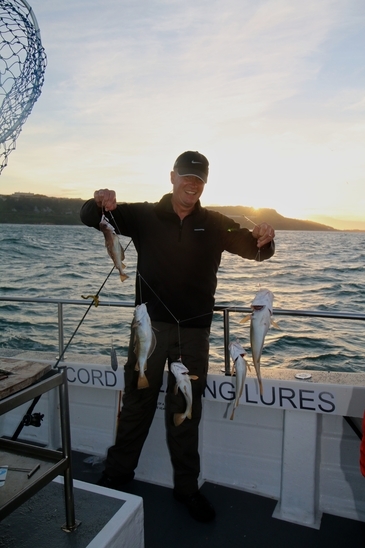 Please contact us to find out more about booking an evening trip or beginners fishing in Weymouth. You are more than welcome to bring food with you to enjoy during the evening. We have water, tea and coffee on board as well as toilet facilities. 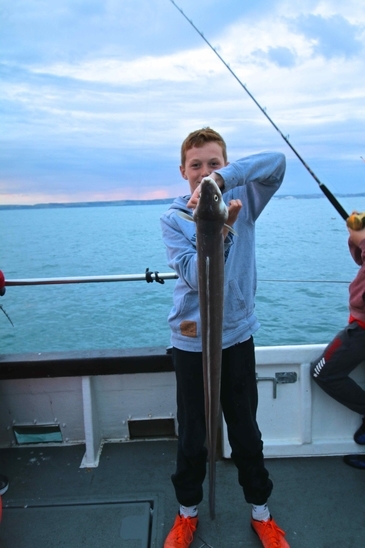 Evening fishing trips are a great thing to do during your holiday in Weymouth. They're incredibly social and often families who have never met get into the spirit together, creating a great atmosphere on board.